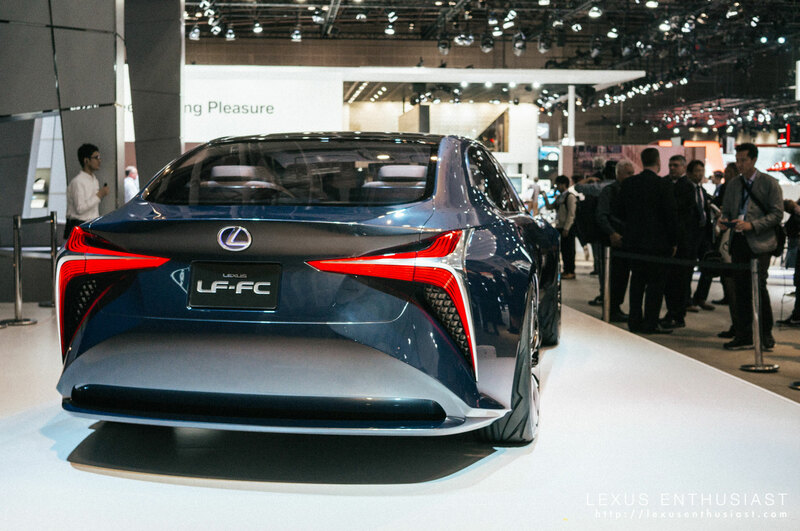 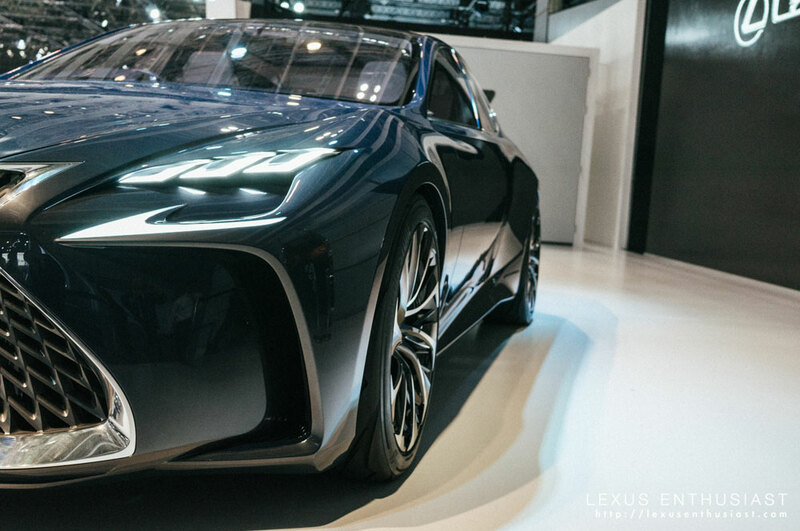 Yesterday we posted information from Lexus on the recent Tokyo reveal of the LF-FC flagship concept, and today, we wanted to share a little eye-candy. 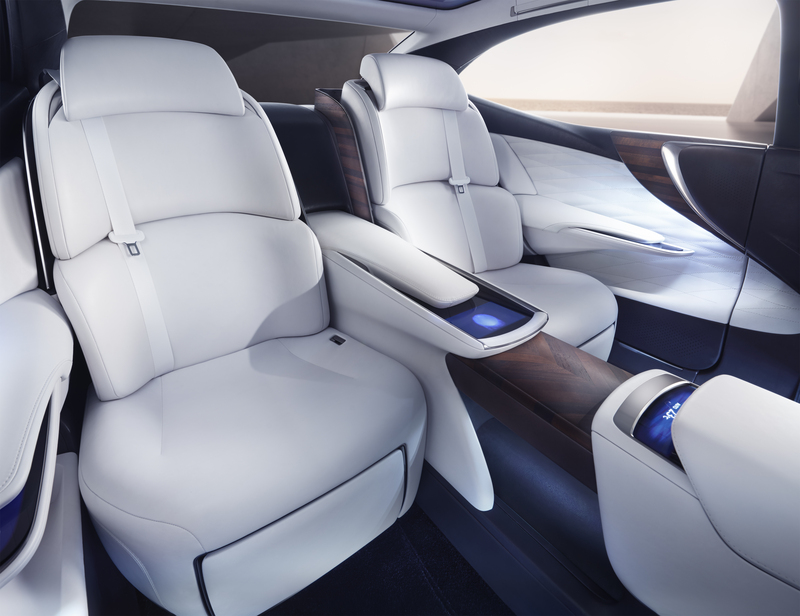 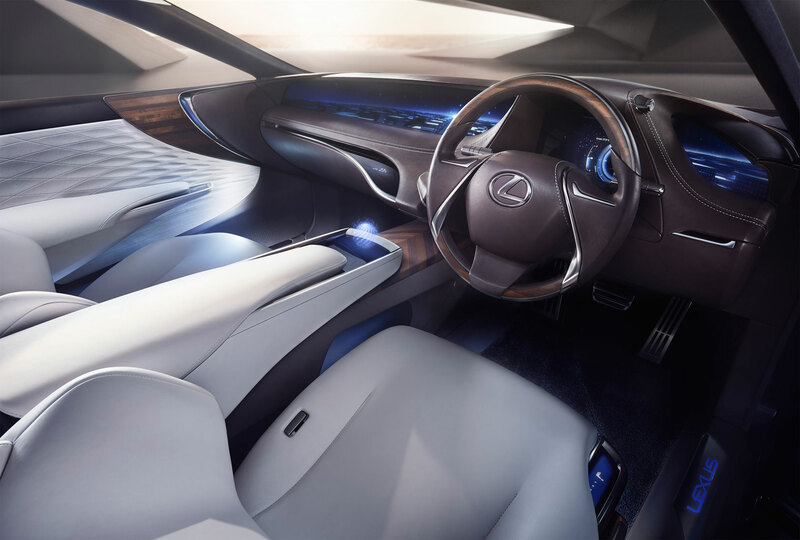 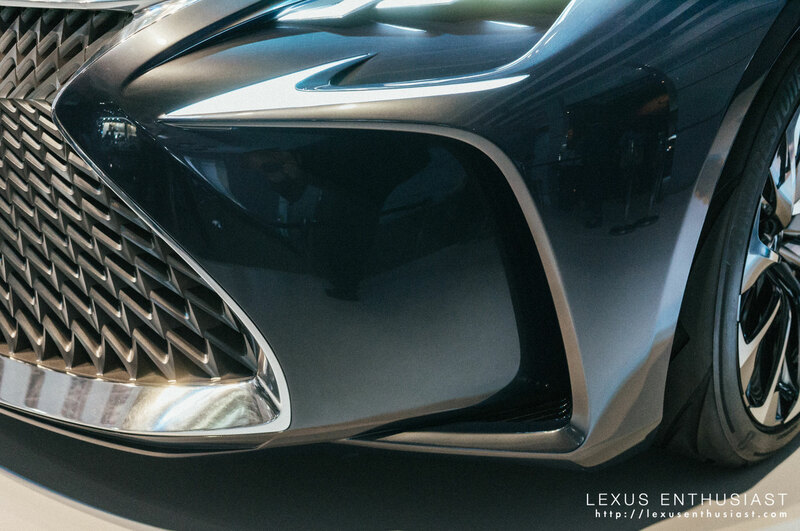 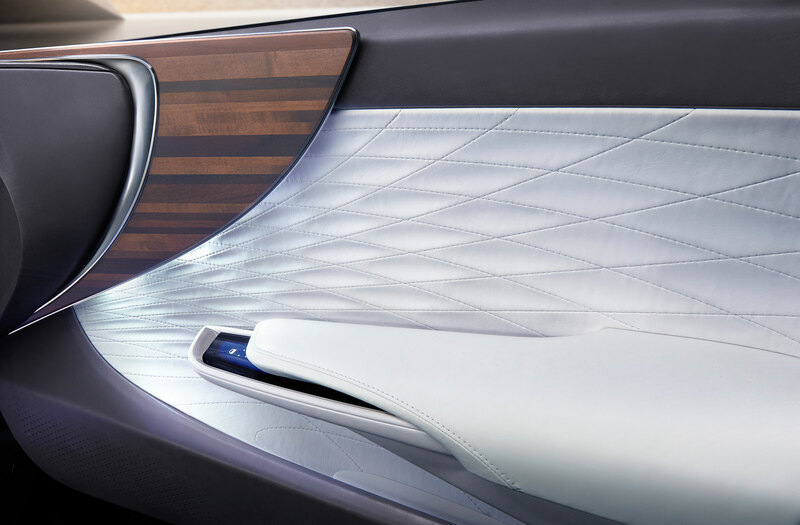 Lexus Enthusiast posted some great detailed pictures of this visionary concept from Lexus. 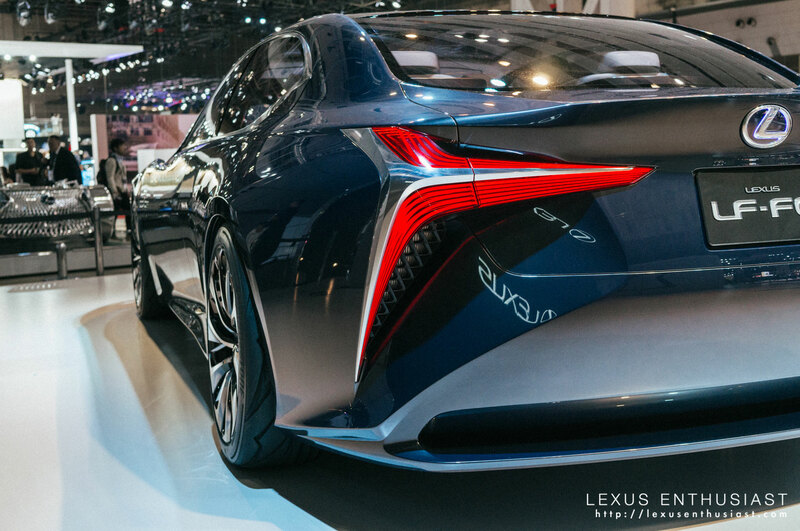 Here are they are again, for you to enjoy! 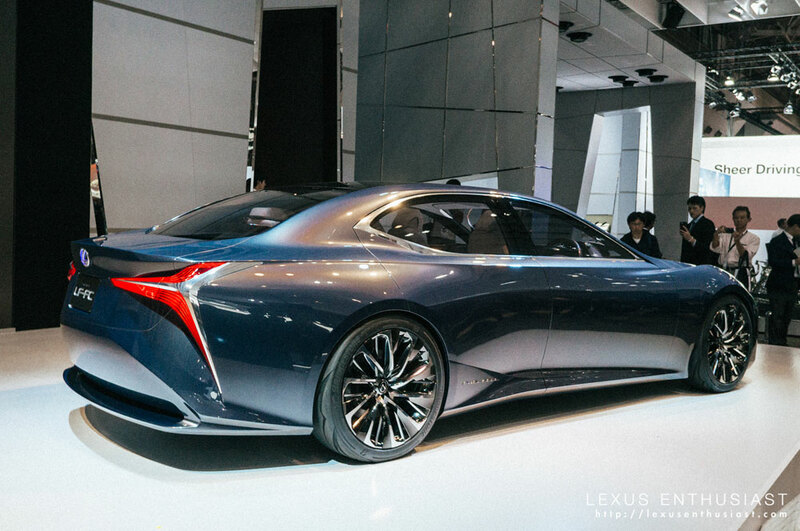 Read the full Lexus Enthusiast article here.